These mashed potatoes are so yummy. Everyone who has them loves them. This is how my Mom makes them and so it's how I make them. If you can’t get Yukon Gold potatoes, get red. Do not use russet potatoes. 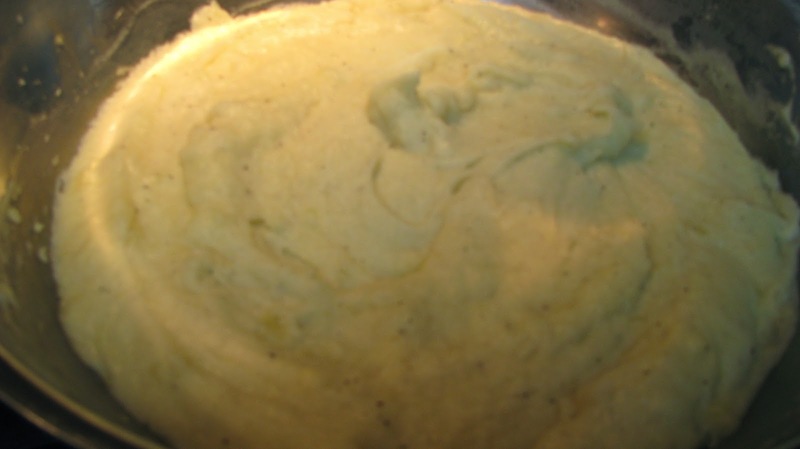 If you can’t serve the potatoes immediately, place the bowl with the mashed potatoes over a boiling pot of water. The steam from the water will keep the bowl warm and thereby keep the potatoes warm as well, without continuing to cook them. I use a stainless steel bowl for this project and it works great.